Photobook Canada is an online platform that can help you immortalize your favorite moments by creating personalized photo books, albums, and other photo products. By taking advantage of Photobook Canada’s services, you can spend more time having fun, and less time worrying about capturing the perfect photos. You don’t have to be a professional to create the perfect photo book. Photobook Canada’s online editor is so easy to use, and their team of experts are right there to help you give your most unforgettable memories the treatment they deserve. What Do They Offer at Photobook Canada? Photobook Canada offers customers a number of different ways to capture their favorite moments on paper. They can create traditional photo books and albums that your family can keep for generations to come. They can transform your favorite photos into prints and calendars. They even offer personalized stationery, notebooks, greeting cards, phone cases, and more. All you need to do is create your very own design through Photobook Canada’s online web editor. You can also download Photobook Canada’s free mobile app to edit and upload your photos. Beautiful memories are priceless. But it shouldn’t cost a fortune to capture them. 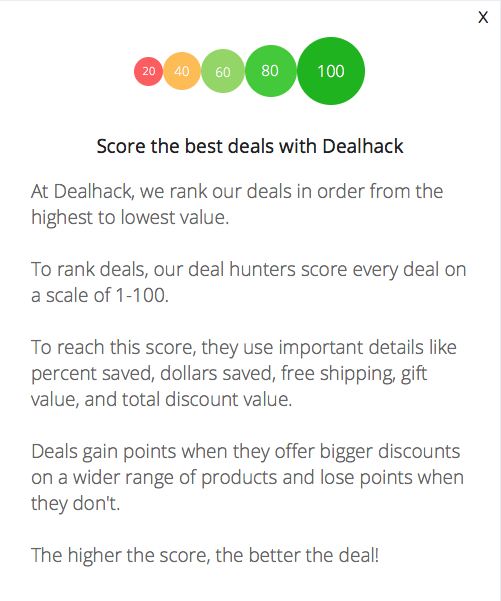 At Dealhack, we believe that your favorite moments matter, which is why we have brought you the best and latest Photobook Canada deals. You can also visit the promotions page on their website to take advantage of limited-time offers such as huge discounts on certain products. If you are planning on giving away photo products as souvenirs at events like family reunions and birthday parties, you can enjoy additional savings with Photobook Canada’s bulk discounts. For more bonus offers, design tips, and new product updates, join Photobook Canada’s mailing list. Questions about Photobook Canada and their services? Get in touch with their customer service team by sending them an email. You can also give them a call at 647-559-2496 from Monday to Friday, 9:00 am to 5:00 pm. For more news and updates from Photobook Canada, follow them on Facebook, Pinterest, Twitter, and Instagram. Join Photobook Canada’s mailing list to get access to exclusive offers, helpful design tips, product updates, and more. Don’t spend a fortune on personalized photo products. Visit the promotions page on Photobook Canada’s website to take advantage of their limited-time offers. Offers may include markdowns on certain products, additional discounts when you purchase in advance, and buy one get one deals. Please note that some of Photobook Canada’s deals require a coupon code so don’t forget to enter the code when you checkout to make sure your discount gets applied to your order. Download the free Photobook app on your tablet or smartphone to create your own photo books and albums wherever you are. Through the mobile app, you can load photos directly from your phone or your social media accounts. You can also choose from countless templates and designs to add artistic touches to your photo book. The free Photobook app is available on Google Play and the App Store. Looking for fun and unique gift ideas for your loved ones? 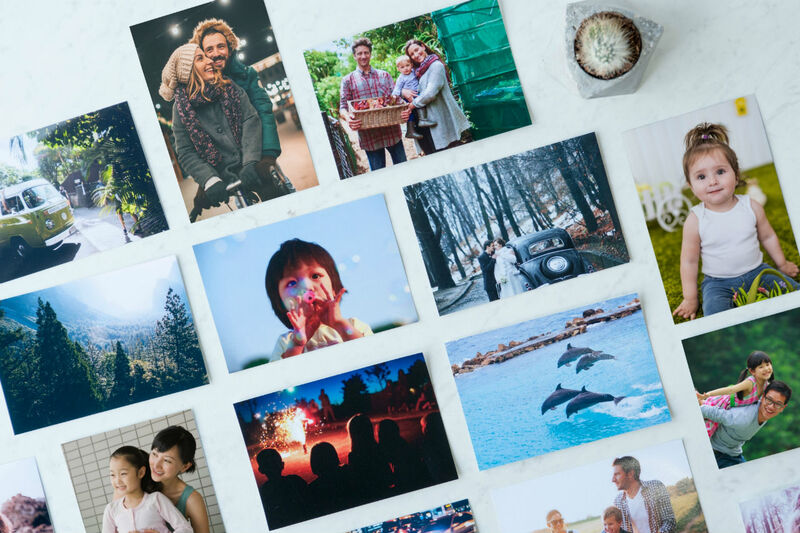 Why not let them explore their creativity and encourage them to make their own photo books, albums, prints, and other personalized photo products with a gift card from Photobook Canada? Photobook Canada’s gift cards are available in different values starting at $25. If you do not own a credit card or simply don’t feel safe entering your card information online, you can still create amazing photo books, albums, and more with your PayPal account. What is the best Photobook Canada Promo Code? The best Photobook Canada promo code right now is APPTAKEOFF. This code is for '85% off Hardcover Simple Books through APP'. Copy it and enter it on the Photobook Canada checkout page to use it. Shipping charges vary depending on what kind of photo product you ordered. Most of Photobook Canada’s products are processed and shipped within 12-24 business days. If you need to receive your personalized photo book sooner, you can choose one of their expedited shipping options. To learn more about shipping fees and delivery times, visit the shipping information page on Photobook Canada’s website. Due to the personalized nature of Photobook Canada’s products, they are unable to issue refunds. If you are not completely satisfied with the product you received, you can get in touch with Photobook Canada’s customer service team, and they can reprint your photo book and resend it to you. For more information on initiating a return, you can check out the full return policy on their website.